Suraiya was perhaps the last of the great female singing stars of Hindi cinema. At the height of her fame in the late 1940s, she generated a hysteria comparable only to that of Rajesh Khanna in the late 1960s and early 1970s. Shop owners would down their shutters to see her starrers on the first day itself, crowds would throng outside her residence at Marine Drive in Bombay just to get a glimpse of her and actor Dharmendra, her biggest fan, recalls going to see Dillagi (1949) 40 times! Born Suraiya Jamal Sheikh on June 15, 1929 in what is modern day Pakistan (Lahore), she made early inroads as a child actor with Taj Mahal (1941). As a singer, she first did playback as a 13 year old for heroine Mehtaab in Sharda (1942) under Naushad’s direction. The barely-in-her-teens Suraiya had to stand on a stool to reach the mike! Initially, Mehtaab was horrified that a little girl was to sing for her but calmed down after hearing the little girl sing! 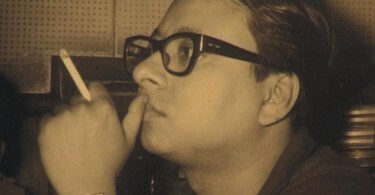 Suraiya’s solo in the film, Panchhi Jaa, proved to be a hugely popular number and an early musical hit for Naushad. Suraiya was then seen in a small role in Station Master (1942) before being launched as a singing star in the Bombay Talkies film, Hamari Baat (1943). However, the film made little impact and today historians remember it more for it being Devika Rani’s last film rather than Suraiya’s launchpad. However, Suraiya labored on and first made her presence felt in a big way in what is regarded as India’s first ever multi-starrer, K Asif’s Phool (1945), a film that boasted of a star cast of Veena, Durga Khote, Prithviraj Kapoor, Yakub, Sitara Devi, Mazhar Khan and Suraiya. Even in a film full of stalwarts, Suraiya made her musical mark with her songs like Ab Dwar Pe Aayi Hai and Yeh Dil Gaya Hai. 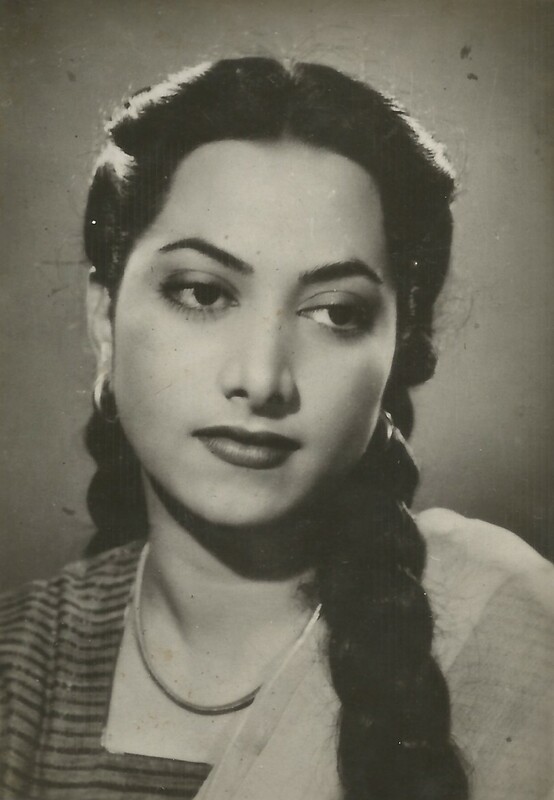 Suraiya moved on to playing strong supporting second lead roles to Noor Jehan in Mehboob Khan’s Anmol Ghadi (1946) and Munawar Sultana in AR Kardar’s Dard (1947). Though Noor Jehan had perhaps the best of Naushad’s compositions in Anmol Ghadi (Jawan Hai Mohabbat, Awaaz De Kahan Hai, Aa Jaa Meri Barbad Mohabbat Ke Sahare, Mere Bachpan Ke Saathi, Kya Mil Gaya Bhagwan), Suraiya too had her strong musical moments with Socha Tha Kya, Main Dil Mein Dard Basa Layee and Man Leta Hai Angdai. 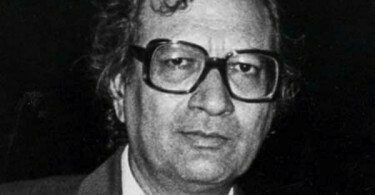 If Uma Devi had the best song of Dard (Afsana Likh Rahi Hoon), Naushad made sure that Suraiya too had her high points in the film with songs like Hum The Tumhare Tum The Humare and Beech Bhanwar Mein. She was also fortunate to star opposite the legendary KL Saigal in three of his later films – Tadbir (1945), Omar Khaiyam (1946) and Parwana (1947), the last remembered for her haunting rendition of Jab Tumhi Nahin Apne. The 1948-49 phase saw Suraiya rise to her peak. With Pyar Ki Jeet (1948), Bari Behen (1949) and Dillagi (1949), she became the highest paid female star of her time. Her songs from the above mentioned films Tere Nainon Ne Chori Kiya, O Door Janewale (Pyar ki Jeet), Woh Paas Rahe Ya Door Rahe, O Likhnewale Ne, Bigdi Bananewale (Bari Behen) and Tu Mera Chand, Murliwale Murli Bajaa (Dillagi) were hummed in every nook and corner of the country. But it has to be said that there was more to Suraiya than just her songs. Over the years, she had more than picked up the finer rudiments of acting as well and she came up with more than capable performances in her films expertly integrating gesture, music and speech. However Suraiya’s reign at the top was brief as she suffered big setbacks in both her professional and personal lives. She had got involved with Dev Anand and the two of them did seven films together in the period between 1948 and ’51 – Vidya (1948), Jeet (1949), Shair (1949), Afsar (1950), Nili (1950), Sanam (1951) and Do Sitare (1951) – but her strict grandmother put her foot down and the affair and their partnership ended. To make things worse for Suraiya, her other films too started flopping one after another in the early 1950s. Not one to give up, Suraiya made a short-lived comeback with Waaris (1954) and Mirza Ghalib (1954). The latter saw her finest dramatic performance as she made alive and vivid the role of the married Ghalib’s lover, a courtesan. Ghalib also saw some of her finest singing – Aah ko Chahiye Ek Umar, Nuktacheen Hai Gham-e-Dil, Dil-e-Nadan Tujhe Hua Kya Hai, Yeh Na Thi Humari Kismet etc. In fact India’s then Prime Minister Jawaharlal Nehru paid her the ultimate compliment by telling her she had brought Mirza Ghalib to life, “Tumne Mirza Ghalib ki Rooh ko Zinda Kar Diya.” That year she also scored heavily as a singer in Shama Parwana but the film did not do well. Still, her rendering of songs like Mera Dildar Na Milaya and Sham-e-Bahar Aayi proved her singing voice was as good as it had ever been. Unfortunately for Suraiya, her work thereafter remained largely undistinguished with films like Mr Lambu (1956), Trolley Driver (1958) and Miss 1958 (1958). Shama (1961), co-starring Nimmi, was a musical hit but failed at the box-office and her last film was Rustom Sohrab (1963), which also boasts of one of her finest ever songs – Yeh Kaisi Ajab Dastan Ho Gayi. It was an extremely difficult composition but it is to Suraiya’s credit as to how well she rendered the song, making it undoubtedly one of her best ever. Thereafter, Suraiya retired from the arc lights and preferred to stay away from the limelight. She was rarely ever seen except heavily made up at select film functions leading her to be known as the Garbo of India. She passed away in Mumbai on January 31, 2004 following a brief illness.